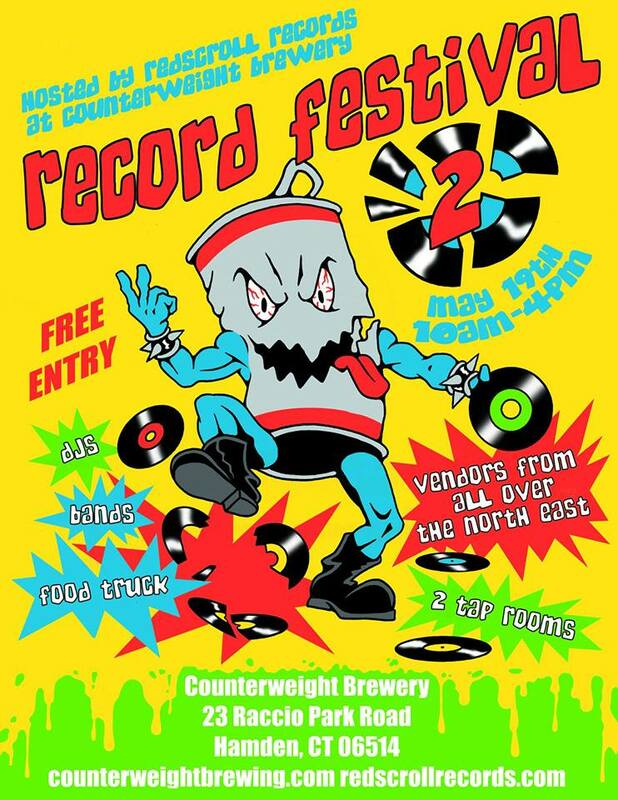 We are once again partnering with Counterweight Brewery for a second Record Festival in Hamden! It will be on May 19th from 10AM-4PM and will be FREE ENTRY for all! All ages welcome (of course you must be over 21 to consume alcohol). ☠ Vendors from all over the North East! Details on all those features will be revealed closer to the festival. Stay tuned and follow us on social media @redscroll (Instagram, Facebook, Twitter). 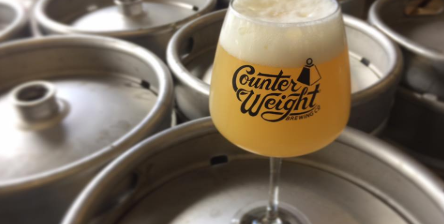 Stick around after the fair, the brewery still closes up shop at 6PM!